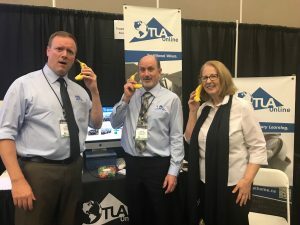 TLA’s leadership team spent some quality time together at Missions Fest in Vancouver a few weeks ago. The three days there were well spent in reaching out to BC families in order to raise awareness of families’ educational options in BC and at TLA in particular. Our message of supporting strong families and lifelong learners definitely resonated with many parents who we spoke with. Scores of children enjoyed the Keva blocks and Rubik’s cubes that we brought, and passers-by sometimes dipped in for just a candy, and that’s fine too. 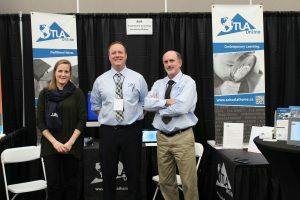 I was inspired by the passion and energy that our leadership team demonstrated (and the teachers who helped – Suzanne Uher and Peggy Smart); I was pleased that so many people wanted to know more about TLA; and felt particularly blessed to connect with a great many current TLA families and alumni who stopped by to say hello. Seeing current families and alumni at Missions Fest was a great reminder that while we support strong families, TLA becomes for many families and staff a form of extended family in itself. In fact we heard words to that affect in some of the many testimonials that generously came in after I sent out a request for you feedback. 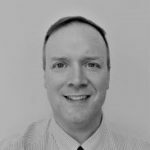 Feel free to have a look at some of those testimonials on our website here: http://209.50.57.49/testimonials/ What I think you’ll find evident in these testimonials is an appreciation for the partnership between school and family marked by kindness and love that is the hallmark of TLA.